Look all the way down Duck Lake from this location. 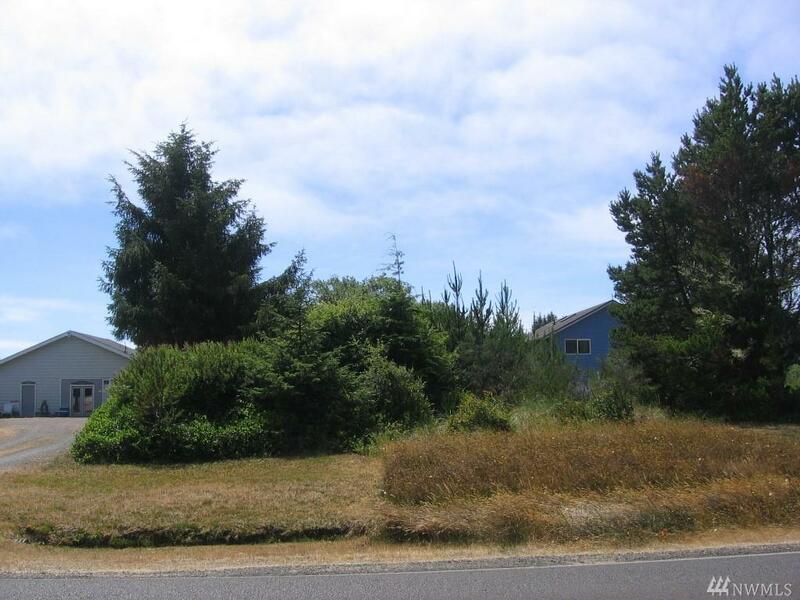 Close to town and the beach.. remember they are not making anymore waterfront properties. This could be your getaway or permanent home location. 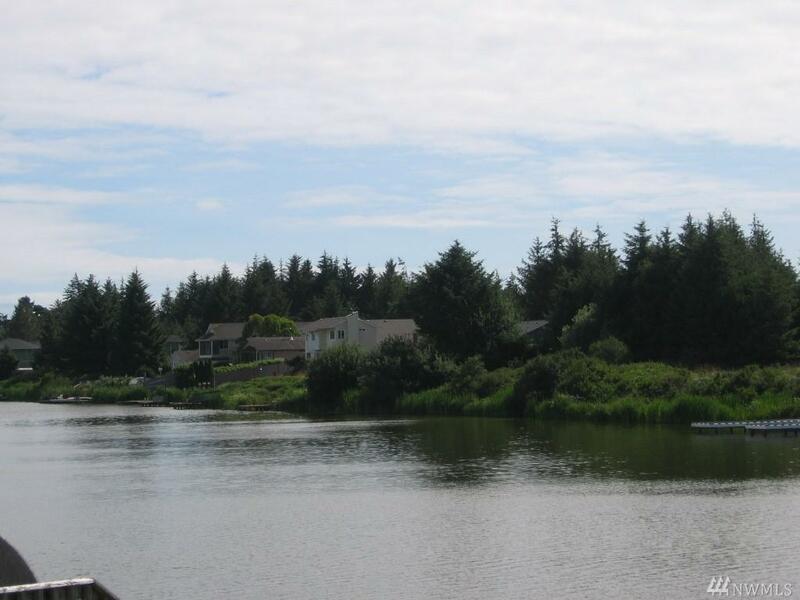 Boat the 23 miles of fresh waterways from your own lot. Clear, connect the utilities and spend 90 days a year in your RV. Listing Courtesy of North Beach Realty Os Llc.